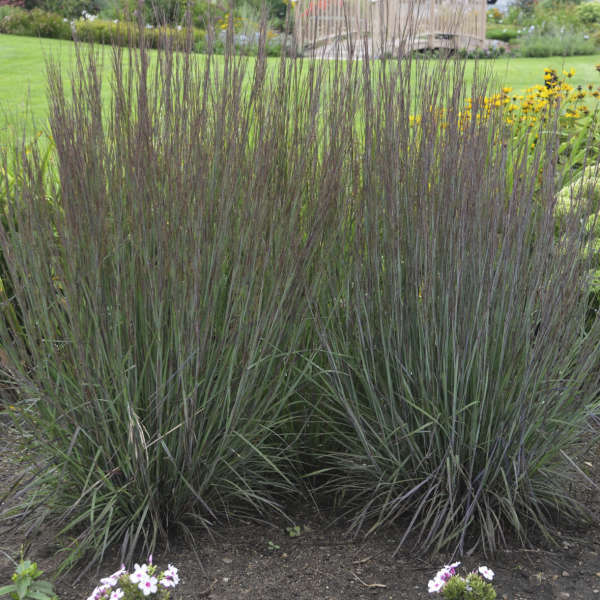 Schizachyrium scoparium 'Smoke Signal' PP27433 | Walters Gardens, Inc. 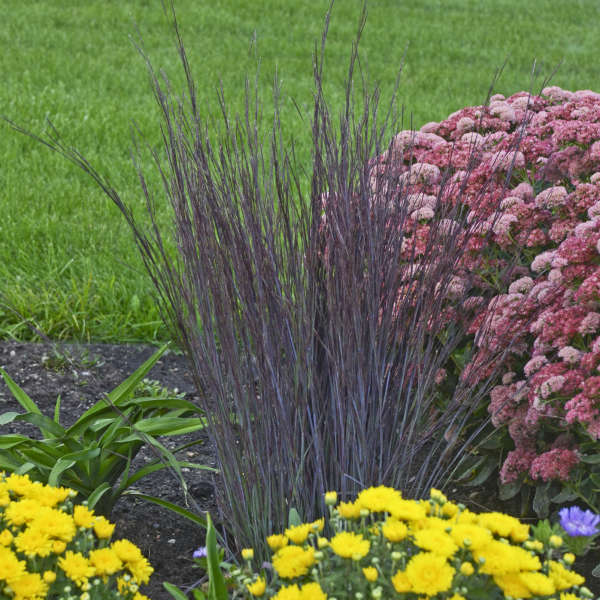 This selection of our native Schizachyrium has a beautifully refined habit and puts forth a strong show of color in late summer and fall. 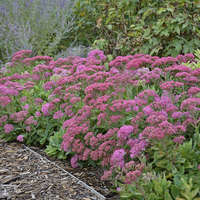 The glaucous blue-green foliage begins to take on scarlet red tones in late summer, turning a deeper red-purple through the fall. Tiny, tan seed heads appear in early fall on the top half of the stems. 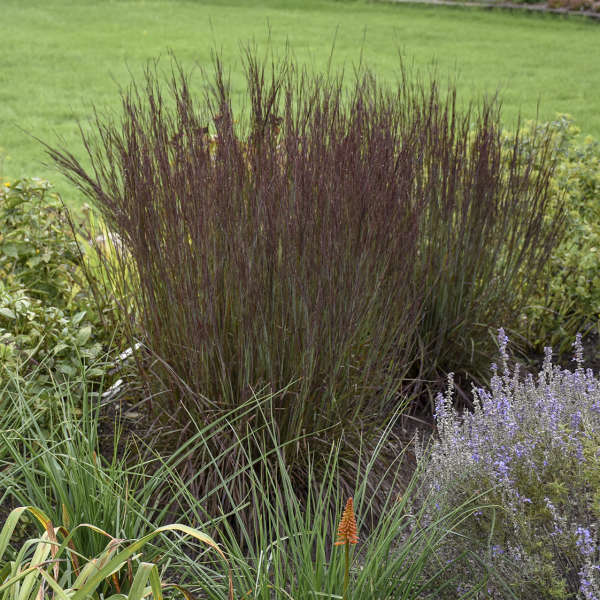 An improvement over older cultivars, this grass maintains its strictly upright habit through fall. Schizachyrium is a great choice if you are looking to restore an eroded site, or for a plant that will grow in hot, dry areas where other plants have a hard time surviving. 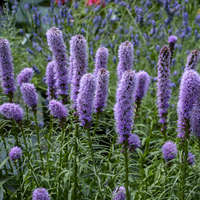 This grass is terrific in a border or meadow setting. 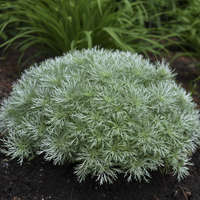 It needs full sun and is tolerant of heat and humidity. Schizachyrium can grow in either acidic or alkaline soils, and can tolerate a range of moisture conditions including average to extremely dry. It does not need to be fertilized. It's a good idea to cut this grass back to ground level in late fall in order to have a sturdier plant the coming year. Save finished 1 gallon plants to step up into 3-5 gallon containers in the fall. This will yield large plants for the following season. Avoid overfeeding Schizachyrium as it causes floppy growth. 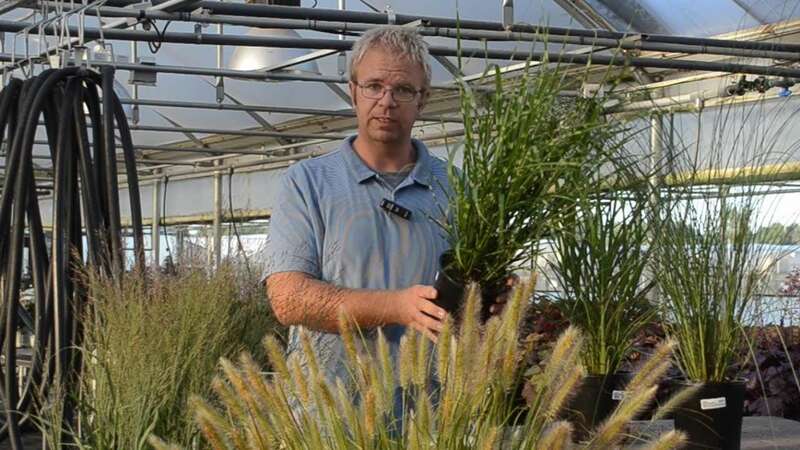 They are native grasses that do not require a large amount of fertility. Feed lightly at 50-75 ppm as needed. Provide 10-12 weeks of cold temperatures below 45° F.
Avoid wet conditions as this will cause root and crown rot. Plant during warm summer temperatures for best bulking results. Avoid spring planting as they will not perform the best. Provide high light levels. 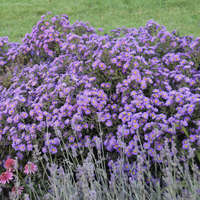 Direct sun will promote the best foliage color and habit.